Reiki has been part of Carleen Eve Fischer Hoffman's life for many years. Her work as a professional organizer often involved long days filled with hands on moving, decluttering and packing. She discovered Reiki and found it beneficial, helping to keep her calm and focused during her long work days. Carleen is a Certified Reiki Master Practitioner, trained in the Mikao Usui Ryoho method. Recently, Carleen turned her healing talents toward the treatment of dogs. 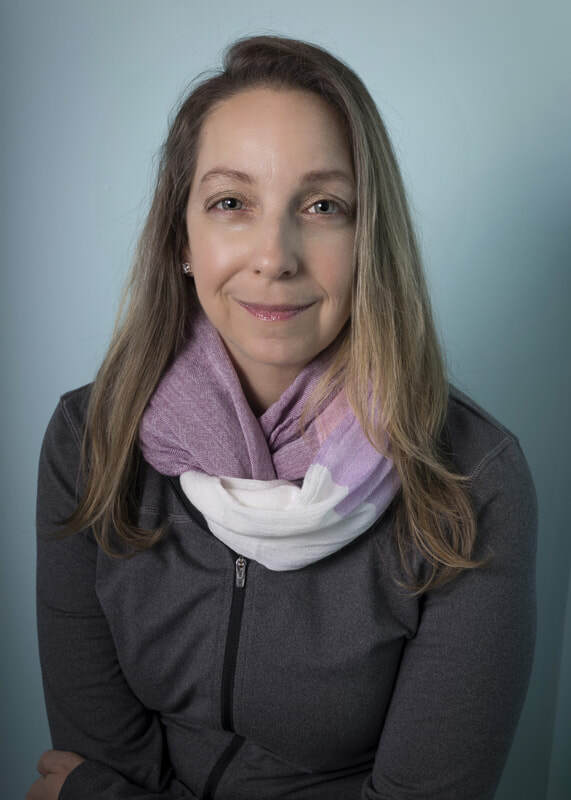 Carleen is a member of the International Association of Reiki Professionals, Boston Women Connect, and the Women Business Owners Alliance of the Pioneer Valley. She is the recipient of the 2015 Top Women to Watch and the 2014 Business Woman of the Year awards. She is also a member of Living Local, a group that brings awareness to buying local goods and services. ​Carleen is "Mom" to two crazy Scottish Terriers, Fannie and Farley.